With its exceptionally bold looks and considerable road presence, the Kia Soul is a car for drivers who are happy to turn heads. The chunky silhouette of the Soul makes for a highly practical interior and you won't find yourself short on space. 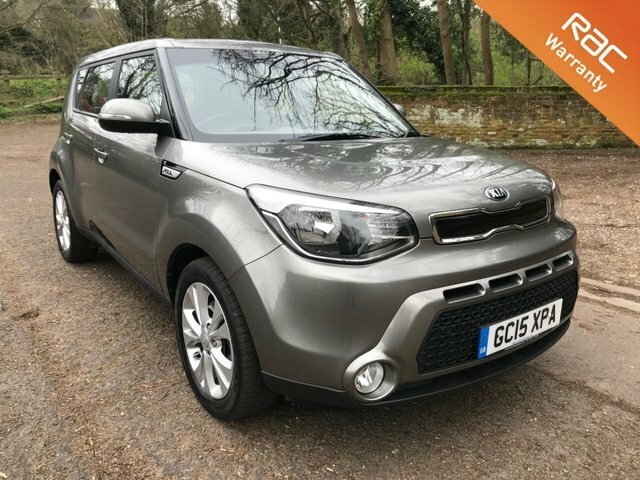 Impex Trading Global Ltd T/A Chris James Cars is a top supplier of used Kia Soul models in Hertford so be sure to take a look at our latest deals when searching for your next vehicle. We list all of our used cars online and a member of our knowledgeable and friendly showroom team will be more than happy to walk you through the vehicles in stock.